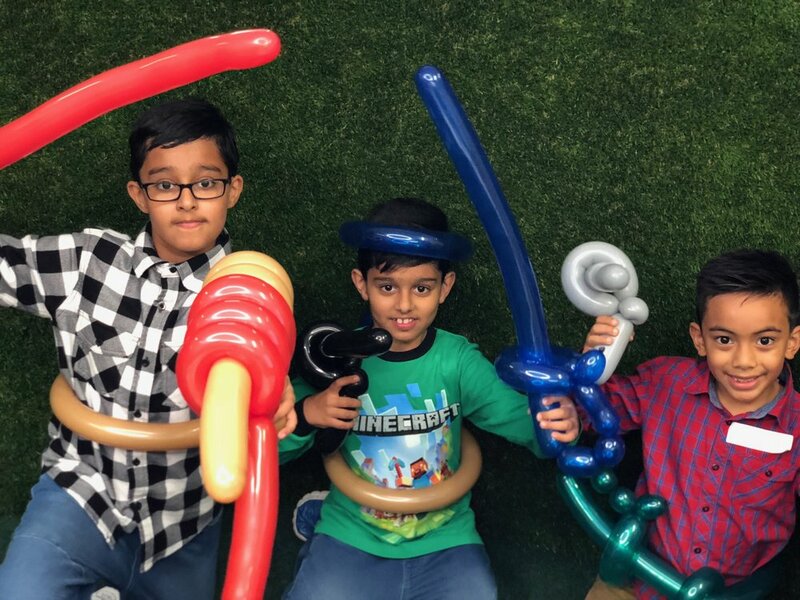 Each day at Fun Space has a unique theme designed to engage, educate and challenge the children in a fun and entertaining way. Each theme involves creative, imaginative, physical, exploratory and social play and relates to one of the below key areas. STEM related themes covering Science, Technology, Engineering and Mathematics play an important part in helping to build children’s critical thinking skills, sense of curiosity and encourages innovation. Our Program includes themes such as Spy Detective where children will have fun coding and decoding secret messages, Dinosaur Fossil Hunters where children go back to prehistoric times making their very own fossils and Race into Space where children make their very own rubber band rocket launchers and much more! Each week we incorporate unique incursions and excursions such as Robotics Workshops, Reptile Shows and trips to the Museum of Applied Arts & Sciences. 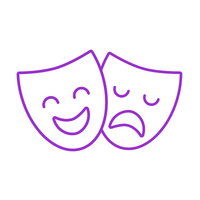 Arts related themes covering Visual, Drama, Music and Dance are important in stimulating creativity, encouraging cooperation and team work and developing empathy and communication skills. Our Program includes themes such as Joining The Circus where the children make their own juggling balls and learn the tricks of the circus trade, Superheroes Saving the Day where our experienced entertainers will help the children create their very own show and Sustainable Artists where children will learn about sustainability while creating their very own masterpieces using recycled materials. Each week we incorporate unique incursions and excursions such as Magic Shows, Dance Workshops and trips to the Movies. Themes related to Entrepreneurship teach the children valuable life skills such as self-confidence, resilience, problem-solving and creativity, which we believe are incredibly important in today's world and are very relevant in the context of bringing children into the workplace. For one day in our Fun Space Program, we inspire an entrepreneurial mindset in children by getting them to create a business that solves a real life problem. We take children through understanding the problem, creating a business based solution, designing a logo and business model and pitching their idea. A very fun and unique experience!